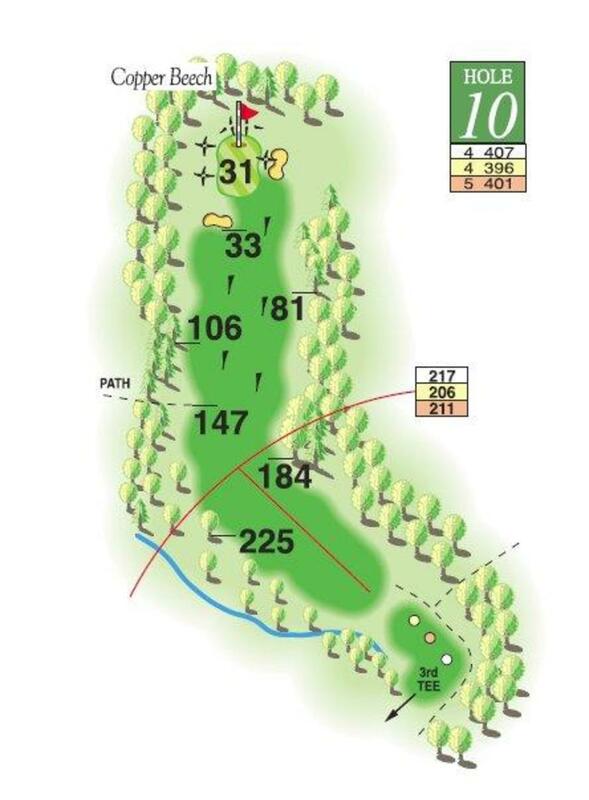 Don't be tempted to cut the corner unless you can comfortably carry the ball 250 yards and into the heavens. 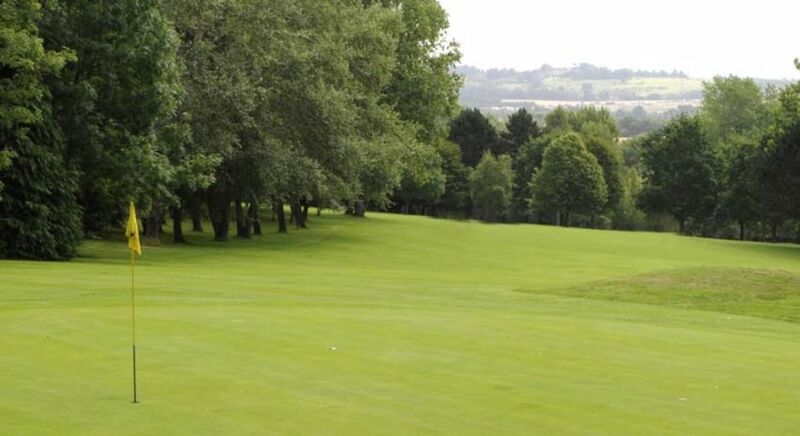 It is an excellent par 4, and a well-placed drive down the middle will leave a long, challenging approach via a narrow entry to a slippery and arduous green. I stock and supply original ink and toner cartridges for all popular models, I also stock many compatible and remanufactured cartridges. "If you think you need ink." Contact John Goode for all your ink cartridges requirements.